Maintenance Services Direct carry out Industrial Gardening Services 365 days a year to help keep your green spaces in tip top condition throughout the year. This section on Industrial Gardening Services may appear a little strange when most people consider the Industrial sector not to have any green spaces. We on the other hand know first hand that many sections in industry often have complex green spaces to offer an inviting hand to customers and employees alike and help reduce there impact on the environment. 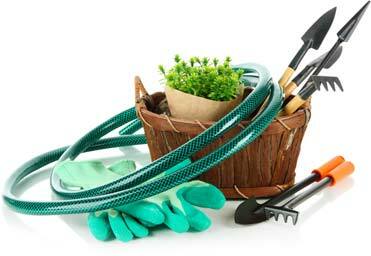 What Industrial Gardening Services do we provide? The gardening services listed above are our standard Gardening Services we currently provide, we are however able to provide many more services upon request. We work very closely with various different providers of specialist gardening services such as Tree Surgery to provide the customer with a single source contact for all their gardening requirements.